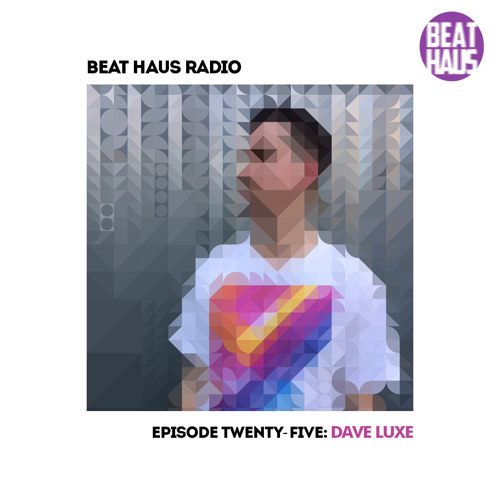 Special Guest: @Dave-Luxe Hosted by: @FreshDaily & @Jordan_Martins Opening set from: @Bl-nco (El Blanco Niño) Beat Haus Radio uploads weekly from Brooklyn, NY We throw events too! See our video recaps here: beathausshow.com/# Hit us on Twitter & Instagram @ BeatHausShow Submission of the Week: DJ Sabi - Abraham Blue x J-Louis - Let's Escape (DJ Sabi reedit) https://soundcloud.com/wasabibeats/j-louis-lets-escape-dj-sabi-edit Follow @shungubeatmaker cause he's dope. anyone know what remix this is?